MTN Nigeria may have hit a road block in its IPO efforts. According to unconfirmed reports, a lawyer, Dr. Charles Mekwunye is seeking to halt MTN Nigeria’s listing on the Nigerian Stock Exchange. As stated in the report, Mekwunye , a Lagos lawyer, is seeking an injunction, barring MTN Nigeria from any further IPO efforts until a pending court case is addressed. 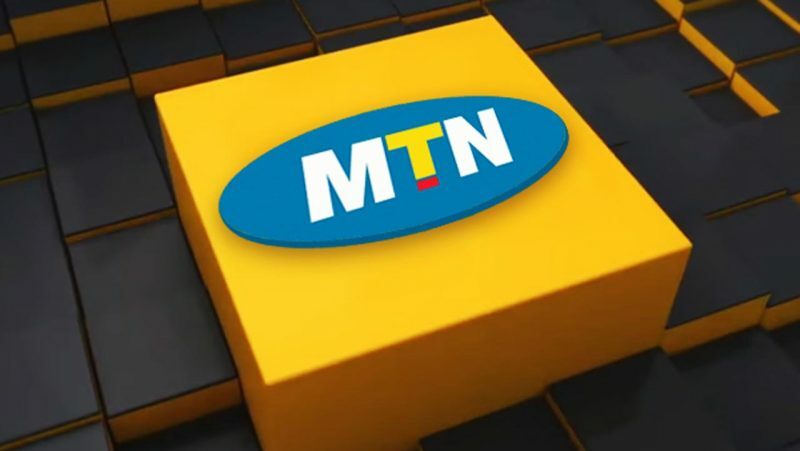 The case in court is based on a misunderstanding following the sale of some units of MTN’s shares in a private placement. Mekwunye claims that after purchasing 5,000 MTN Linked Units share through MTN’s nominees, Stanbic IBTC Asset Management Limited, in 2008, MTN failed to complete the deal. According to the report, the nominee was supposed to transfer the shares after 3 months to a special purpose vehicle (SPV) company. After which, the shares will be converted to MTN Nigeria shares. However, this did not happen, the report claims. 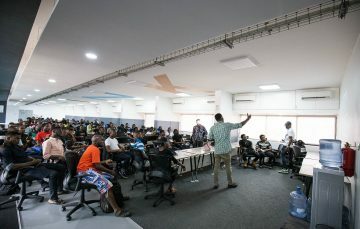 The Units were sold for $122,800 (N18,376,800) at the time. 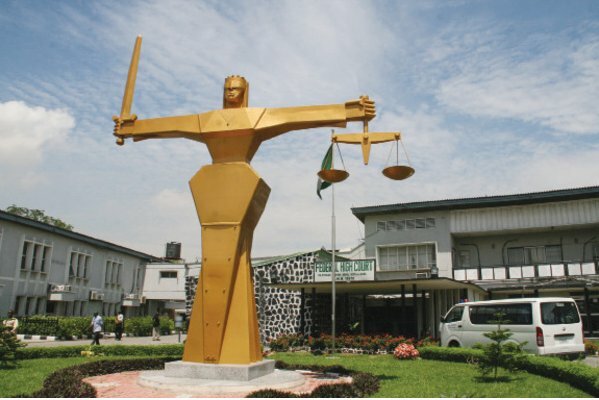 The case was brought to a Federal High Court and the Judge, Justice Mojisola Olateru, ruled that all parties should settle the matter using the stipulated arbitration terms in the deal’s contract. Notwithstanding, Mekunye was not comfortable with the ruling. He filed an appeal to the case on February 26. Seeking control of those share units, Mekunye wants the IPO process to be halted until the case is settled. But no date has been fixed for the case. MTN Nigeria IPO Process Still Ongoing? This court case is coming to light just when MTN Nigeria is on the verge of a very important IPO process. However, the Nigerian subsidiary of MTN Group is on course to debut on the stock market in Q2 2018. With a speculative $5.2 billion valuation, its prospects are high. With no date set for the hearing, it is unclear how the alleged court case could affect MTN’s billion-dollar IPO.